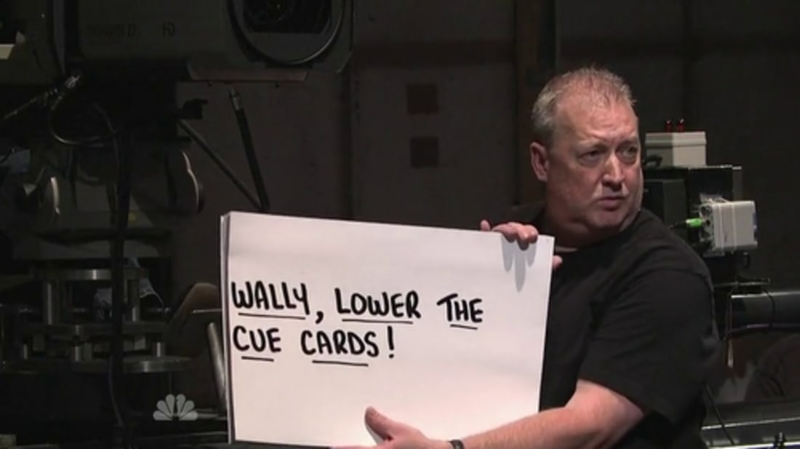 Wally Feresten has been holding up cue cards for cast members and nervous guest hosts on Saturday Night Live for 22 years. No matter if you’re of the opinion that bullfighting is barbaric or a beautiful art form, these startling pictures will probably solidify that opinion. Be warned that some of them are rather graphic. Through today's eyes, we can see that the old adage "the camera never lies" has always been photography's supreme fiction. Literally. Apparently ketchup can spontaneously explode. Sweden's Most Infamous Serial Killer—or Serial Liar? Thomas Quick confessed to 30 murders. So why does one documentary filmmaker believe he might have been innocent? San Francisco Giants pitcher—and soon-to-be World Series participant—Matt Cain shows MythBusters stars Tory Belleci and Kari Byron just how accurate his arm is. Now they’re sold in vending machines. Ho-hum.